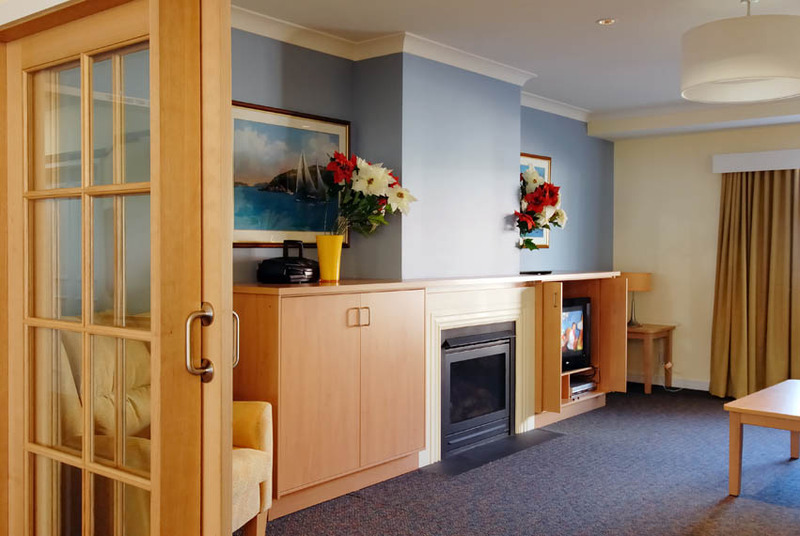 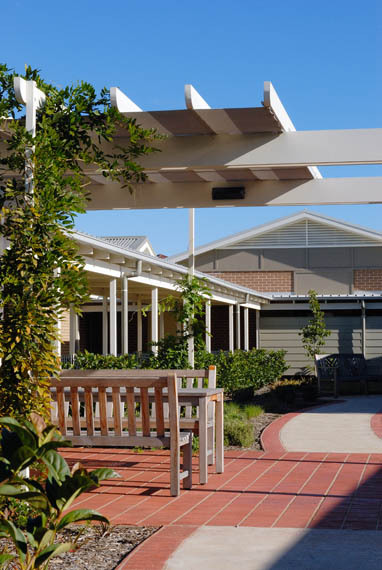 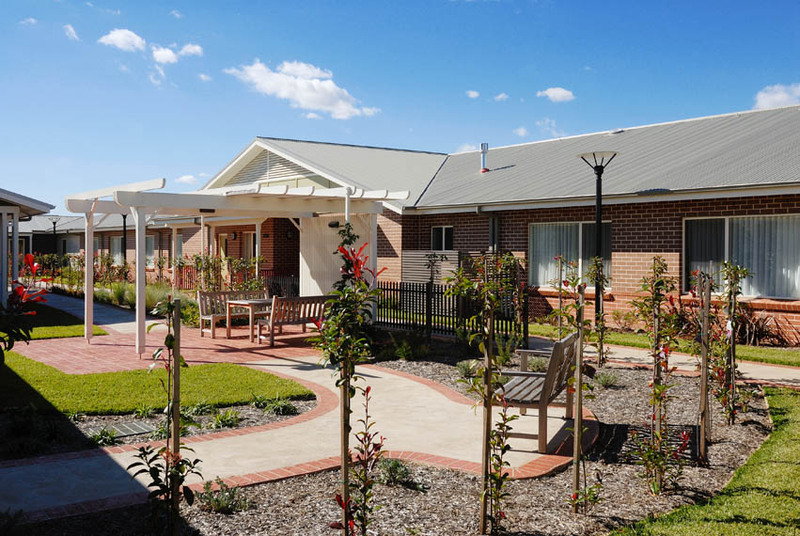 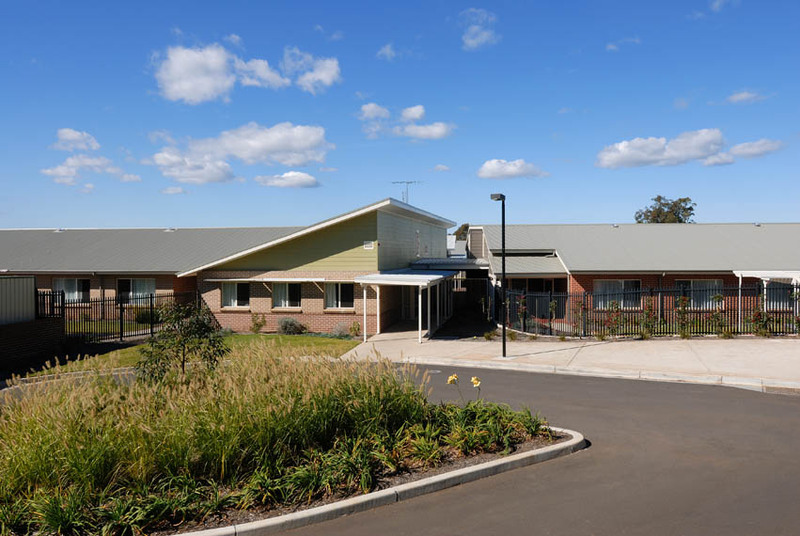 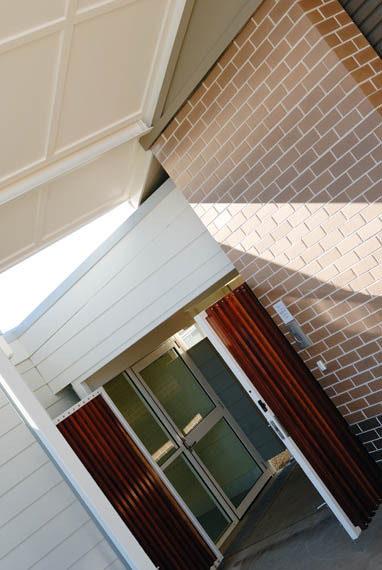 84 Bed high and low care dementia facility consisting of six self-contained cottages in Hammondville. 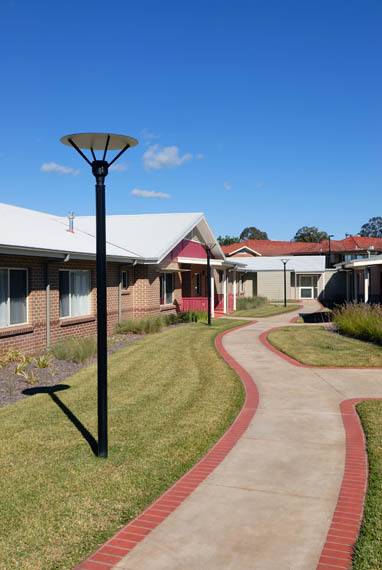 "Grindley worked responsively and co-operatively with our design team to achieve a cost effective and successful result at Southwood. 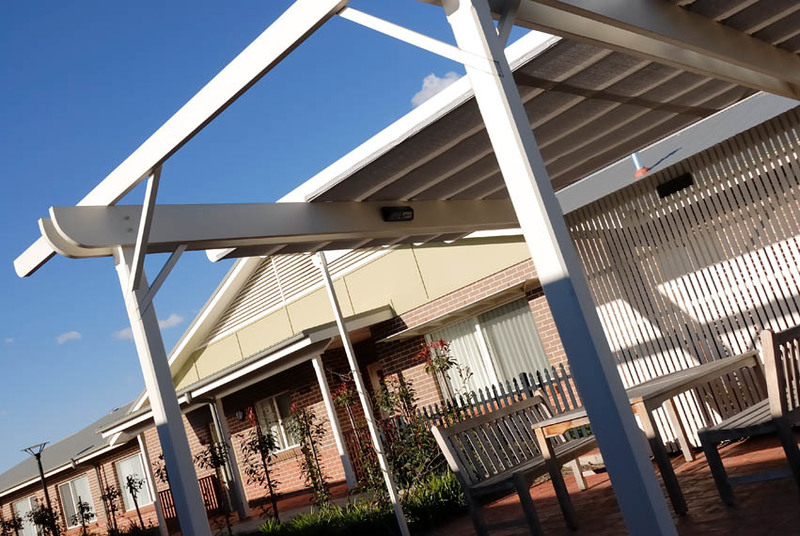 We look forward to seeing how Grindley develop their systems in a way which takes this to a new level."